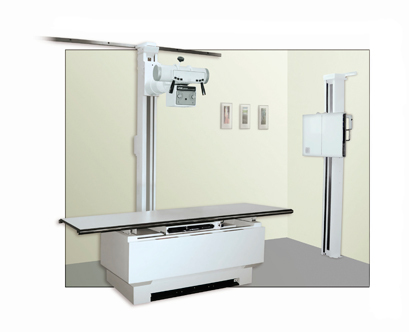 With our experience over the years, we at Raymax know that image quality is of utmost importance in all X-ray clinics. We also understand that clinics have different needs and budgets and we are dedicated to working with you to ensure you get the best value for your investment. 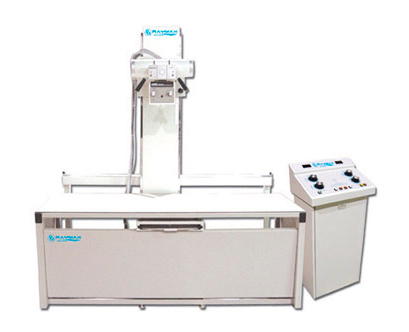 As such, we offer our X-ray systems in two models – one being a complete Digital System with Elevating Table and the second being a Conventional System with a Fixed Table and Moveable Tubestand. Both Systems are extremely dependable and the Conventional System can be upgraded to Digital at any time.